Although you will be stunned by the sumptuous look of the design, furnishings and colour scheme, this is somewhere to relax and unwind. Kick off your shoes, grab a bottle of wine and soak up the atmosphere. 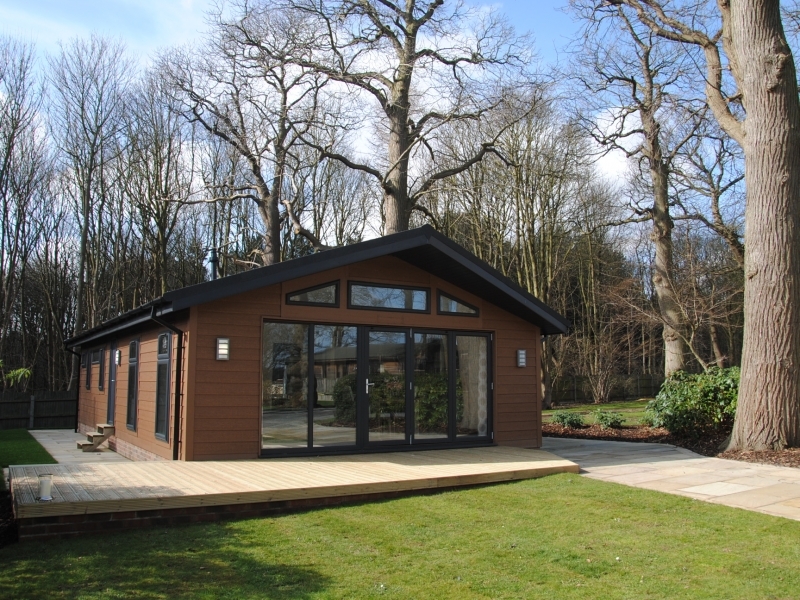 The superb open plan living area is flooded with natural light from floor to ceiling windows and tri-fold doors. The V-groove vaulted ceiling in Timeless White, walls in farrow and Ball’s Clunch and pale oak floor add to the light and airy feel. 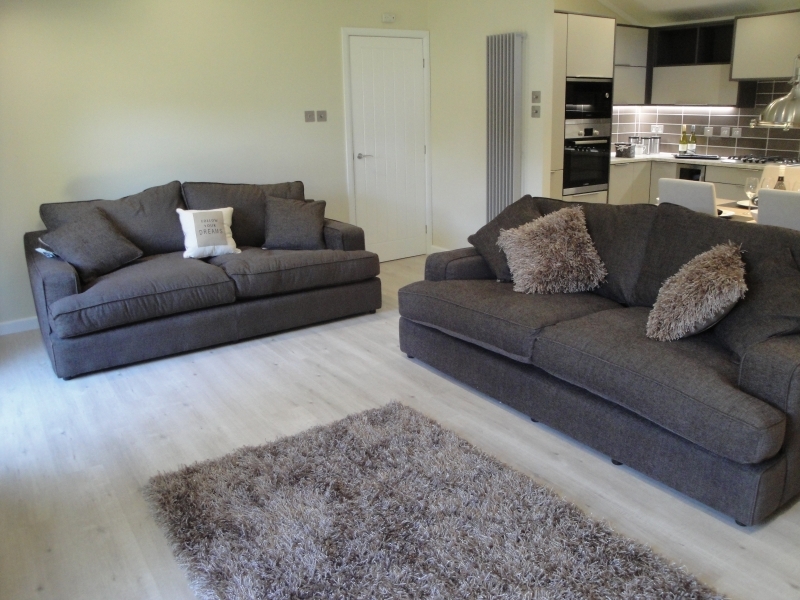 Two generous sofas in a dark nutmeg provide ample seating. 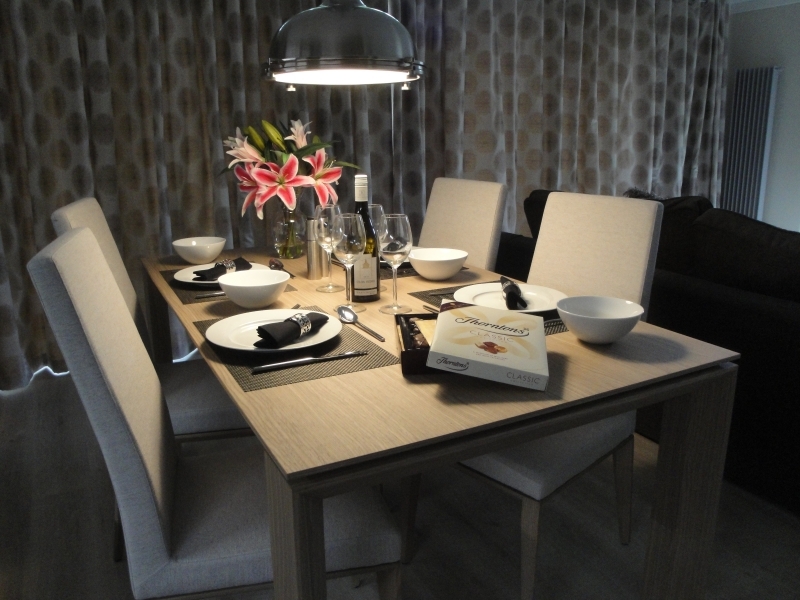 An Italian designed extending dining table features in the centre of the room with comfortable chairs, perfect for a long dinner with friends, below a brushed steel pendant light which is bound to be a talking point. 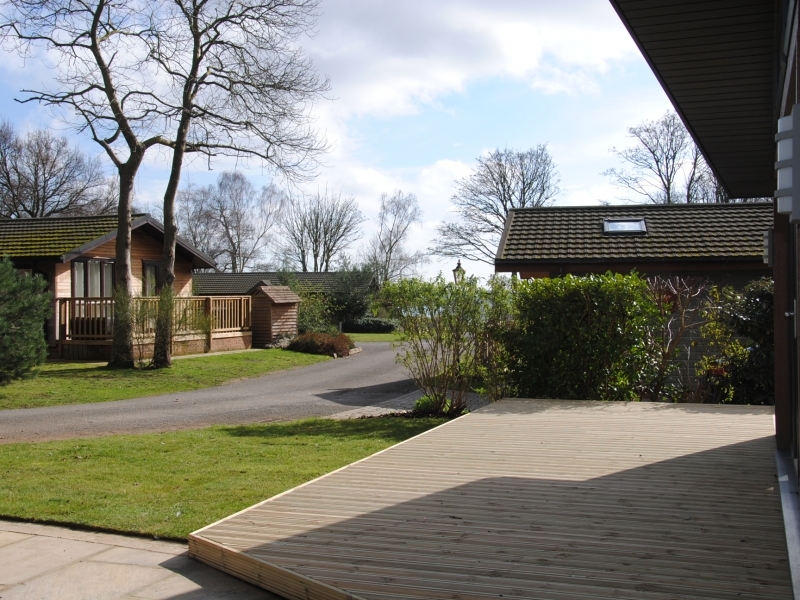 All designed to give you the perfect environment for those relaxing weekends away. 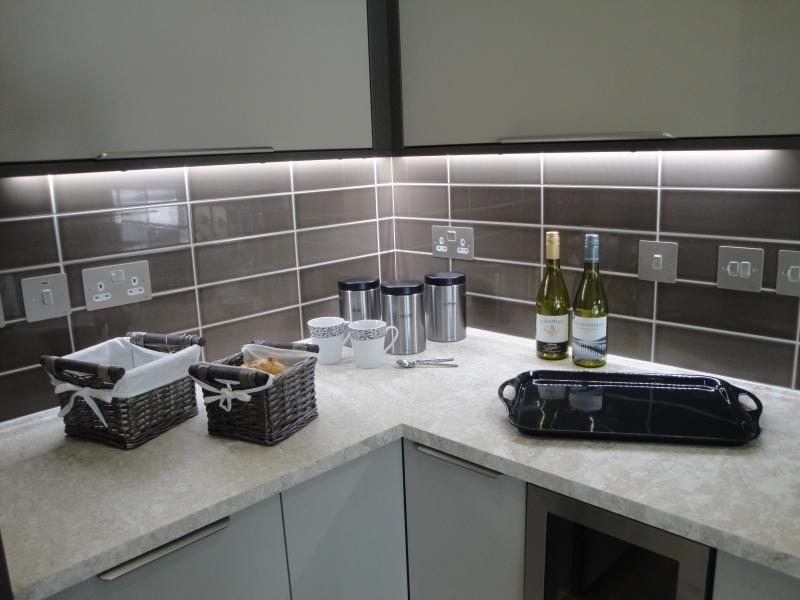 The kitchen area is awash with state of the art Bosch integrated appliances; microwave, oven, hob, canopy hood, fridge/freezer and dishwasher. 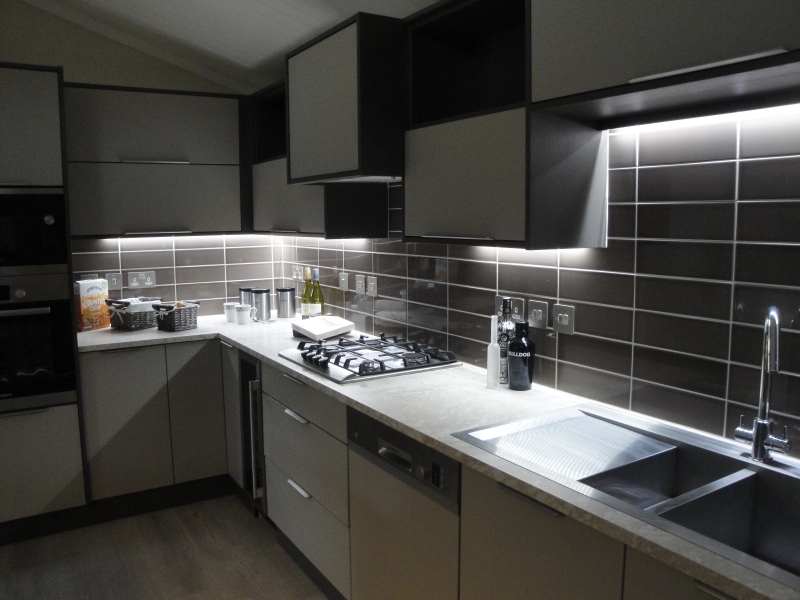 Unusually designed high level cupboards and open shelves, with led lighting below, give a modern contemporary feel. 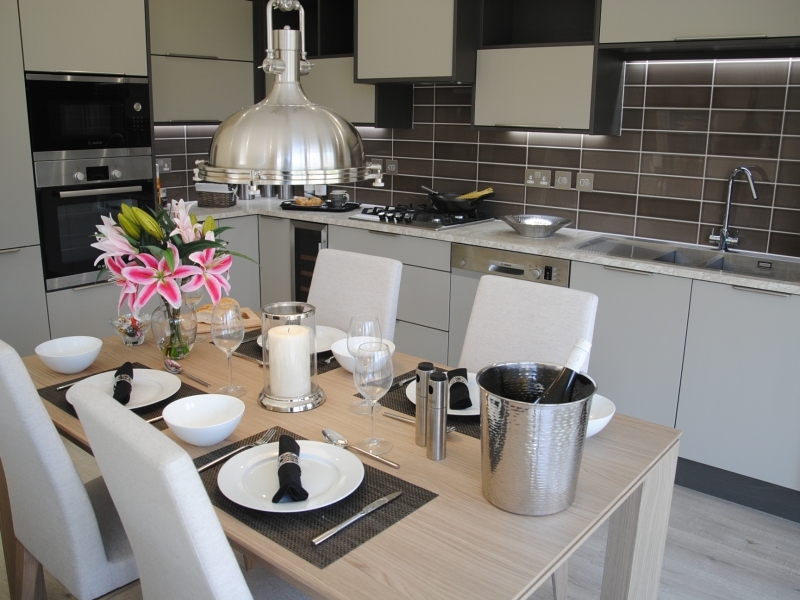 The stainless steel double sink makes a practical and interesting feature The final touch is a 12 bottle wine cooler, perfect for entertaining. 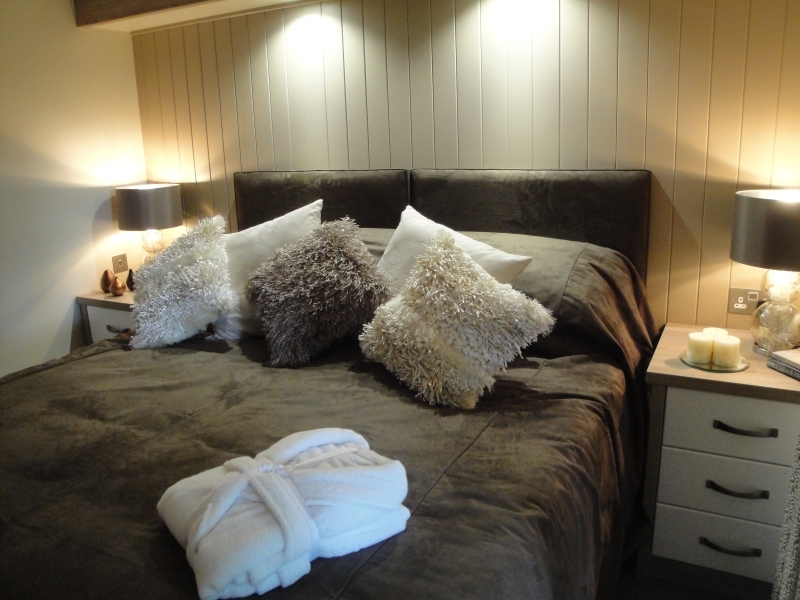 There are two ’boutique hotel’ style bedrooms, fitted out with comfort in mind. The master bedroom has a kingsized 3,000 pocket and lambswool bed. 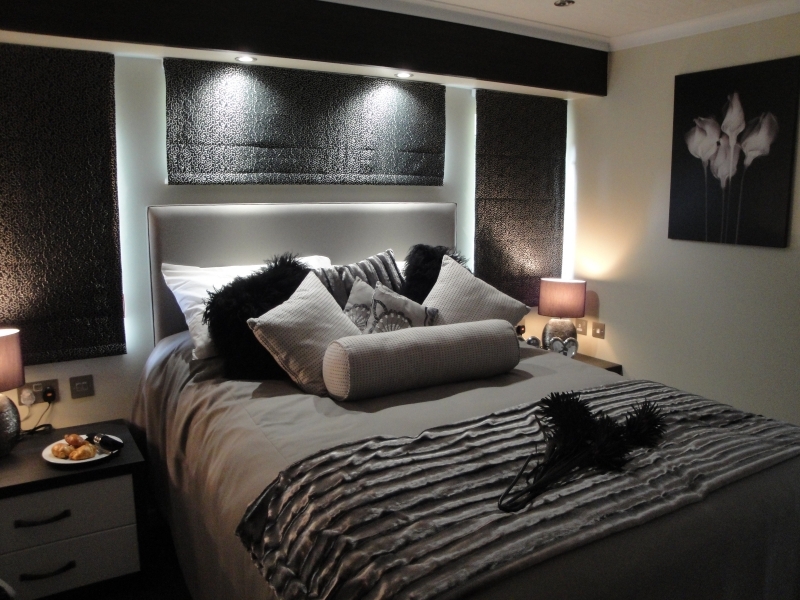 the headboard matches the bed cover, dressing table stool and picks out the silver in the blind fabric. 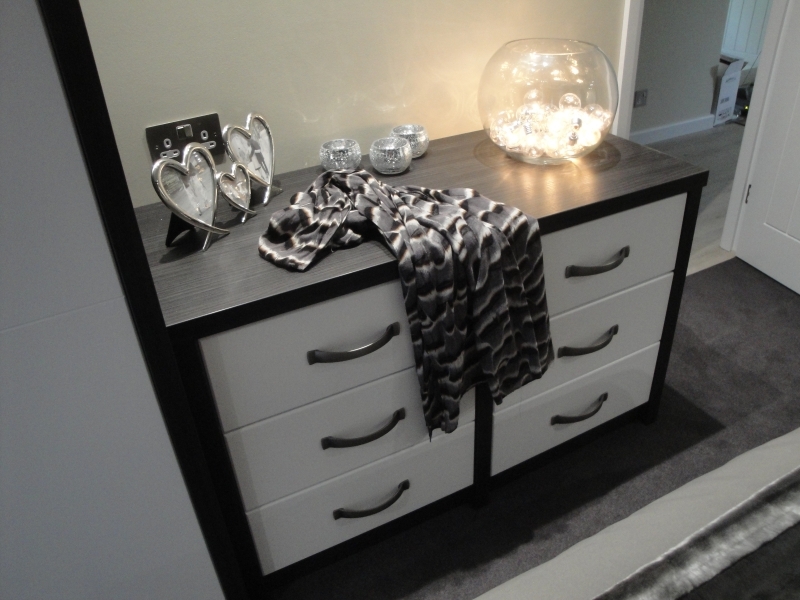 Three double wardrobes provide ample storage along with a six drawer unit. 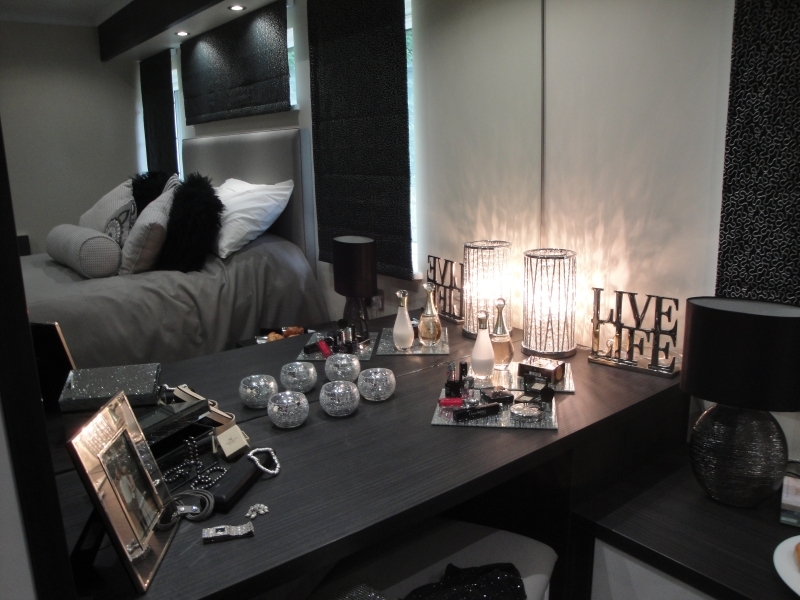 The dressing table is spacious with a large mirror above. Either side of the bed is a two drawer unit. 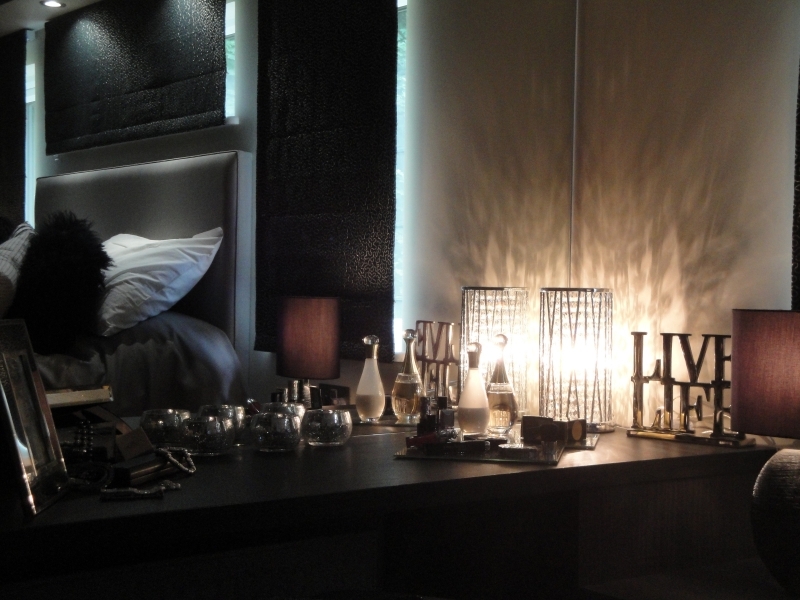 A bulkhead above the bed and dressing table houses downlighters. 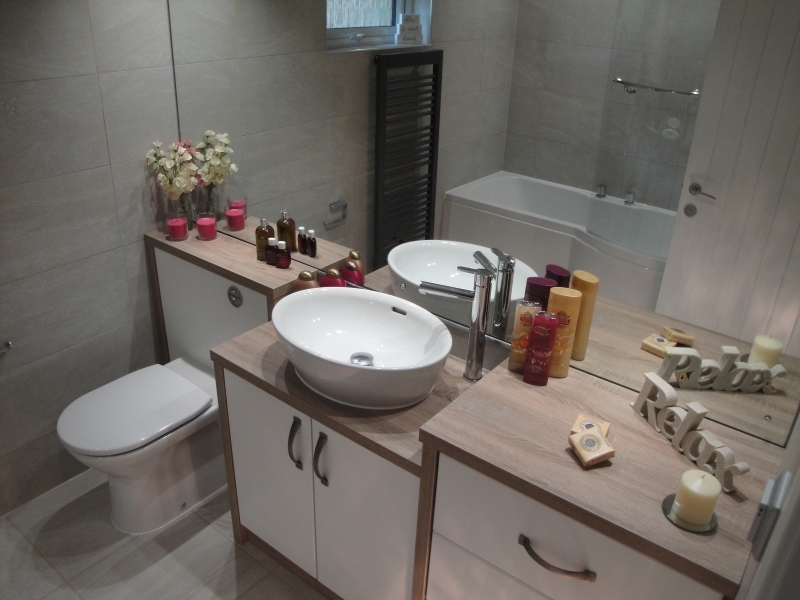 The en-suite continues the theme. 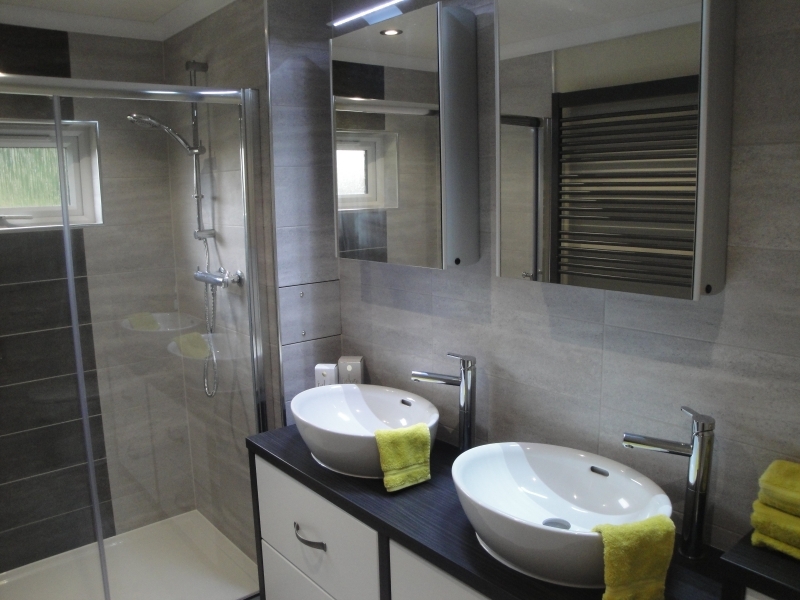 His and hers oval basins with lit mirror fronted cabinets are not only attractive but usefull too. The shower enclosure is generous (1400cm x 900cm). There is a WC and an enormous designer heated towel rail. 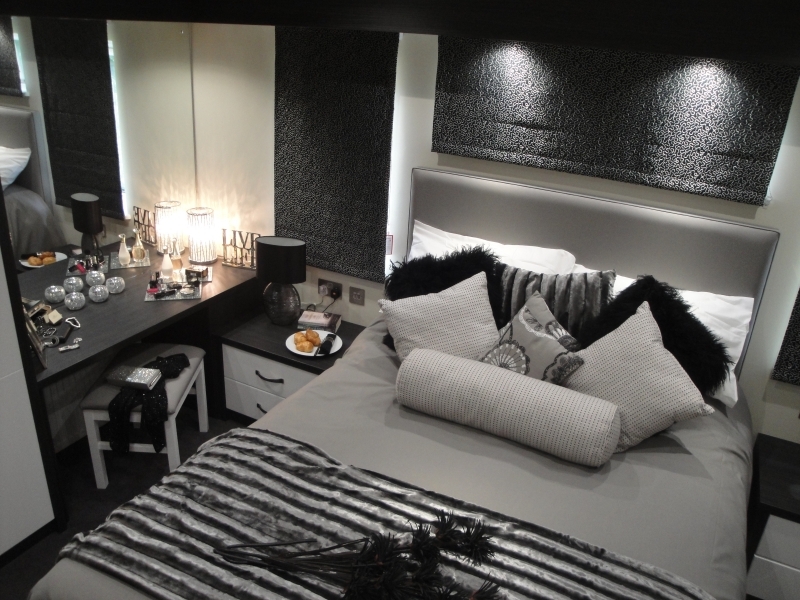 The second bedroom, finished to the same high standard as the master, is designed with flexibility in mind. Currently displayed with a superking sized bed, the two 3′ single beds can be unzipped giving a twin bedded alternative configuration. Decorated in shades of brown with a sumptuous regal suede headboard and bedcover. 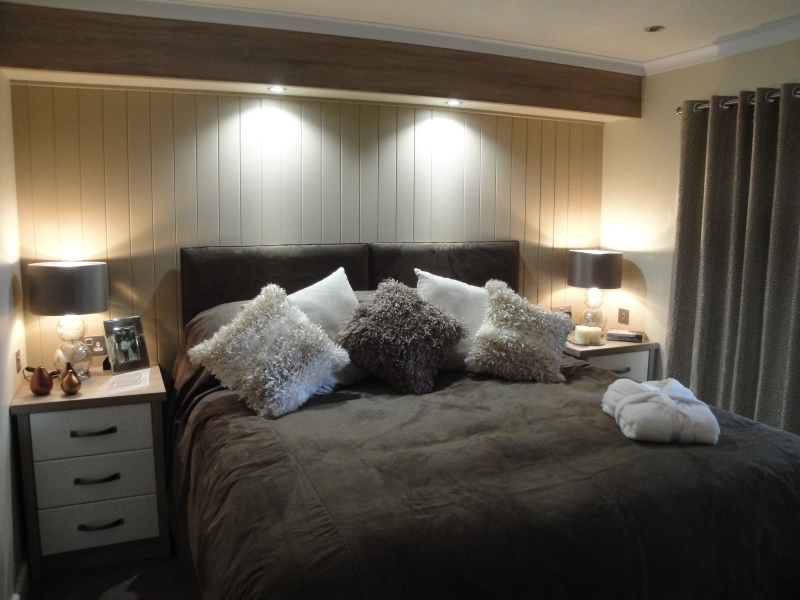 Behind the headboard is a feature V-groove boarded wall with lighting from above. Stunning! The family bathroom boasts a bath with shower over, oval basin with a feature freestanding tap, plenty of storage and WC all decorated in subtle natural shades. Other practical features include a generous hallway with a double cxlocks cupboard and access into the spacious (10′ x 5′) storeroom, which houses the boiler,plumbing for a washing machine and has an external door.